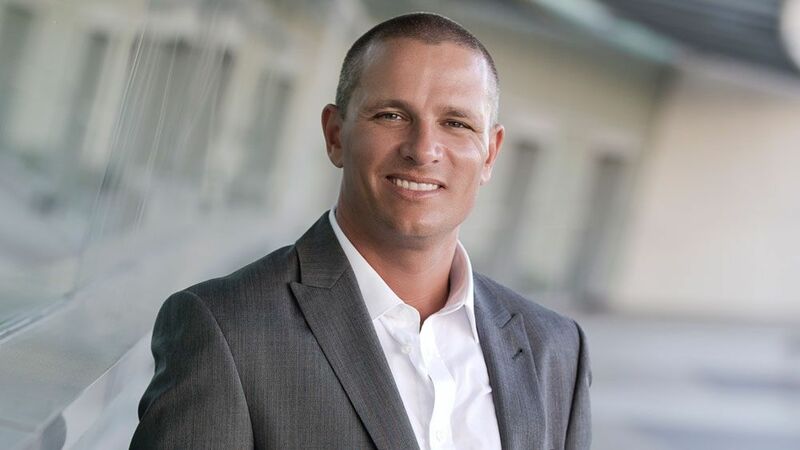 Gold Coast property industry leader Dax Roep will join Ray White Special Projects Queensland in 2018 as Associate Director — Sales. Mr Roep, who will focus on Gold Coast development site sales in his new role, was formerly a director at LandMark White and has previously worked for Herron Todd White and CBRE. He will take up the new role on January 15, based on the Gold Coast. “For me the move to Ray White was the only choice, given their long history and market dominance on the Gold Coast and in Brisbane — particularly the profiles of both Tony Williams and Mark Creevey within the Special Projects division, who I have had the pleasure of dealing with over many years,” Mr Roep says. “Given my valuation experience has always been within residential projects, I was both excited and humbled to join their team and help expand their coverage and operations. With 24 years’ experience in Gold Coast property, Mr Roep will join a multi-disciplined team of professional sales, leasing and support staff. He will also bring key market insights to the Ray White Special Projects business. “While the Chinese demand has eased, we are seeing increasing demand from Brisbane, Melbourne and Sydney developers,” Mr Roep says. Mr Roep entered the property industry as a residential real estate salesperson in January 1994. He started his career in valuation in 1998 at PRP Valuers and Consultants, which became DTZ Australia (Gold Coast) Pty Ltd in 2004. After DTZ Australia merged with CB Richard Ellis (Gold Coast), Mr Roep was appointed an Associate Director, specialising in residential development projects and the prestige residential market. He joined the major projects team at Herron Todd White in 2010 as a Specialist Residential Valuer and was soon promoted to Associate Director of the Gold Coast office. In April 2014, he was appointed as a Director of LandMark White (Gold Coast) Pty Ltd.
Mr Roep is also an Associate of the Australian Property Institute. Ray White Special Projects Queensland is a specialist franchise business within the Ray White Commercial group which focuses on subdivision sites and broadacre land, high-medium density unit sales and land estates, townhouse sites and redevelopment sites. Ray White Commercial Queensland is a finalist in the 2018 REIQ Awards for Excellence Commercial Agency of the Year category, which will be presented in March 2018.